Discussion in 'Guitar Emporium Archive' started by BoneSaw, Dec 7, 2016. 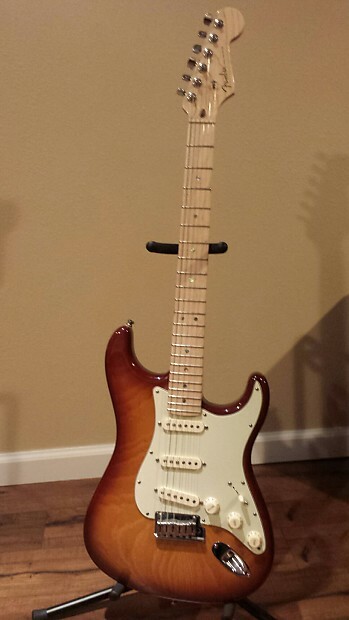 2009 American Deluxe Ash Strat in great condition. Sounds and plays great. Only light play wear. Includes case and tremolo bar. $895 shipped.